Tourism Minister Edmund Bartlett with a model in the Bacchanal Jamaica costume at the launch of Carnival in Jamaica on Tuesday. 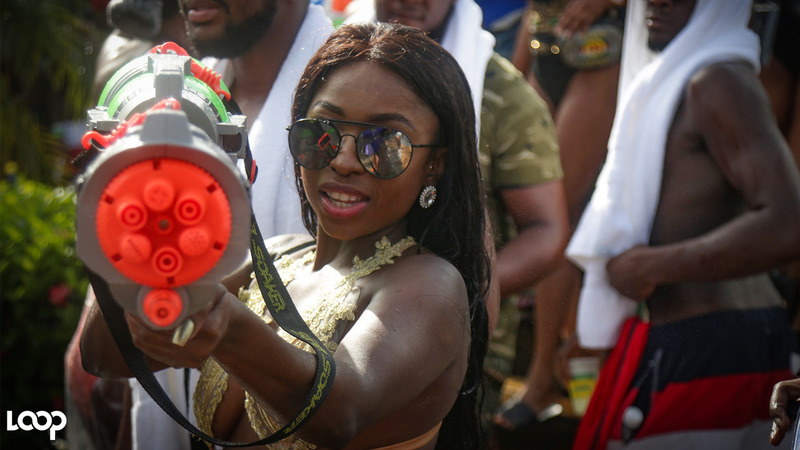 'Carnival in Jamaica' was launched on the island on Tuesday with the government reaffirming its commitment to facilitating the continued growth of the event which attracted a record number of visitors to the island last year. Jamaica Tourism Minister Edmund Bartlett said his ministry is leading the charge in developing the Carnival in Jamaica initiative, to strengthen Jamaica’s competitiveness as an entertainment destination. He lauded the initiative for its economic value to the country as it generated record earnings in 2017, and called for greater investments to be made, to further develop the industry. “We have to invite investors to develop and spend good dollars, on products that bring return on investment. We know that this is entertainment, but it is also business — big business! Investors are going to be interested in building out products that are sustainable," said Bartlett at the launch, held at the Spanish Court Hotel in St Andrew. 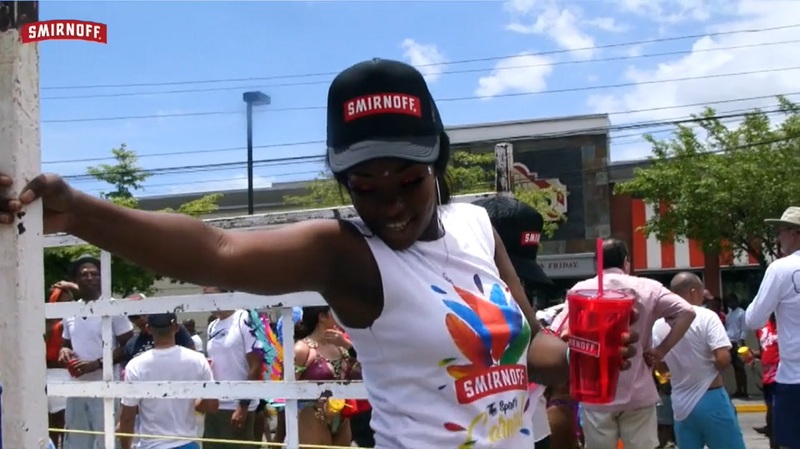 The Caribbean island's Entertainment Minister, Olivia Grange, described Carnival as a "staple event" on the local entertainment calendar which is now realising significant international appeal. The Tourism Linkages Network launched the Carnival in Jamaica initiative in 2016, in partnership with the Ministry of Culture, Gender, Entertainment and Sport; the Ministry of National Security as well as key private sector entities involved in Jamaica’s carnival experience. Data from the Jamaica Tourist Board (JTB) indicates that visitors spent an average of US$236 per person per day during the last Carnival season, for an average of five days. Thirty-four per cent of this expenditure was on accommodation, the Ministry of Tourism said. Carnival also reportedly contributed significantly to arrival figures and earnings, with January to August 2018 indicating total arrivals of some 2.9 million, up 4.8 per cent over the same period last year; and gross foreign exchange earnings for the same period at US$2.2 billion, up 7.4 per cent over the same period in 2017. 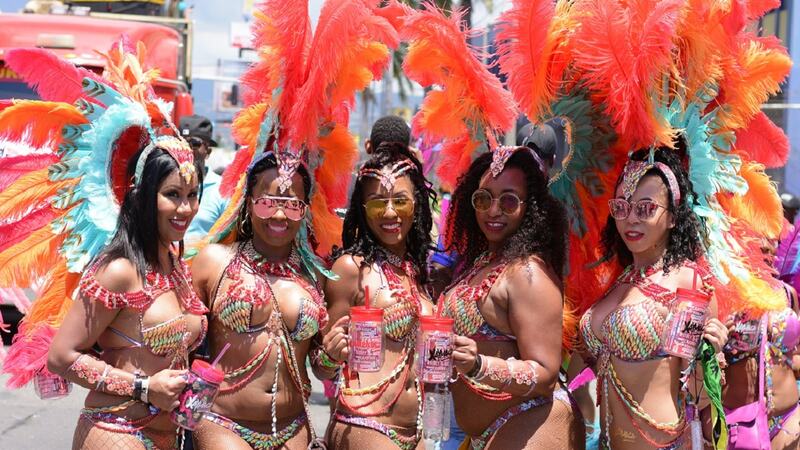 Carnival needs to be a revolving activity – it culminates during the Easter period – but there must be carnival activities in terms of preparatory work and infrastructure arrangements year-round making the industry more sustainable,” said Bartlett. He further noted that the parade has grown from just over 2000 people in 2016 to 6000 people in 2018. Visitor arrivals through Norman Manley International Airport (NMIA) for the respective Easter/Carnival periods between 2016 and 2018 increased by 19.7 per cent from 14,186 to 16,982 visitors. “Carnival essentially stimulates the excitement of the young. The whole digital transformation currently happening in tourism is about reaching the millennials. The content that we will be building will be targeting the millennials. More importantly, we are culturing a product that is affordable for the millennials,” said Minister Bartlett. The JTB is providing marketing support for Carnival in Jamaica.